Mumbai, April 17: Cyber security company McAfee on Wednesday announced the appointment of Sanjay Manohar as its Managing Director for India operations. Manohar will build and lead teams to drive product revenues and increase adoption of Cloud-based products, the company said in a statement. He will report to Craig Nielsen, Vice President, APAC, McAfee. McAfee’s Bitfi Wallet Removes ‘Unhackable’ Claim From Their Branding. Manohar brings over 25 years of industry experience spanning leadership roles across the APAC region. 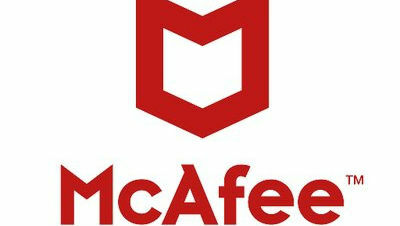 Prior to McAfee, he worked at Akamai Technologies. Hackers Choosing Stealth Tactics to Steal Money Says Micro Trend Report.